The Vacuum Store invites you to pay us a visit. 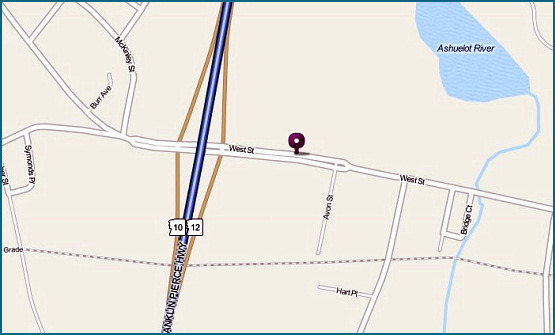 Our store hours are provided below along with an easy to complete form, which will provide you with driving instructions and a map to our location right from your door step. 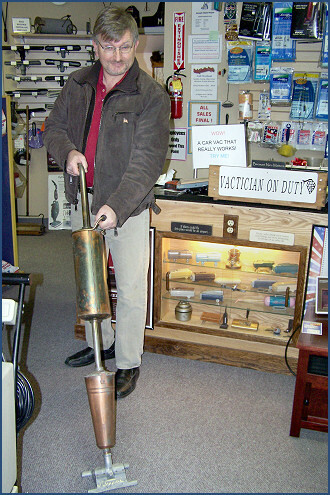 Come browse and enjoy our collection of antique vacuums.